You must be a member of the Sofia Wine Tasting Group to attend this activity. Would you like to join this group? 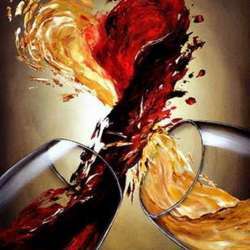 February is the month of wine and love! There will be an entrance fee of 10 BGN to include 2 glasses of wine of your choice.